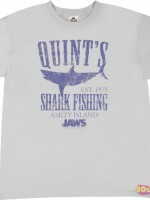 Jaws T-Shirt by Riccardo Bucchioni aka rbucchioni. 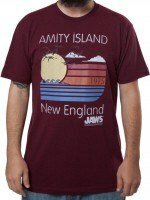 Surviving Amity is a souvenir t-shirts for fans of Jaws. 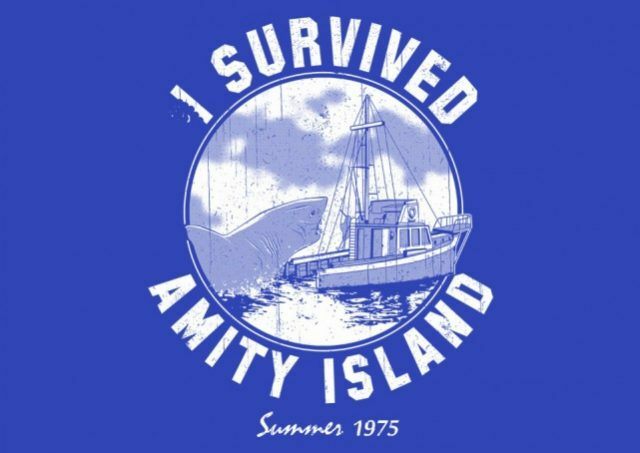 I survived Amity Island 1975.